Anisuzzaman is a Professor Emeritus at the University of Dhaka (DU). He is currently a trustee member of Bengal Foundation, the President of Bangla Academy and the Chairman of the Editorial Board of ‘Kali O Kalam’ and ‘Jamini’. 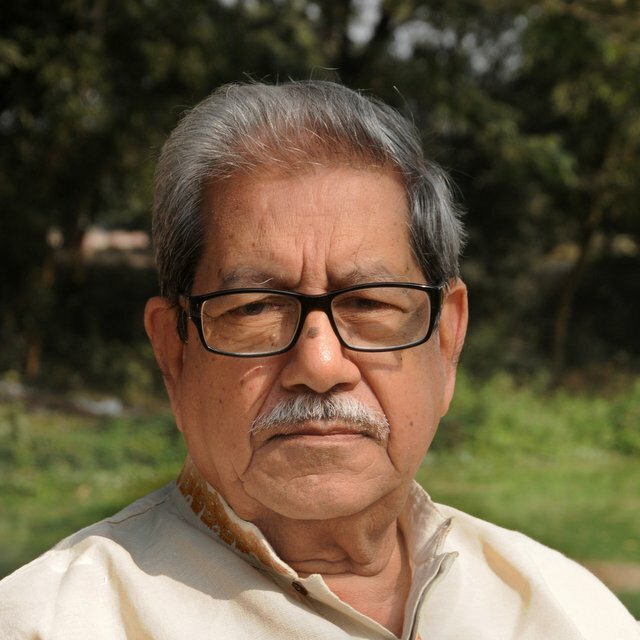 Anisuzzaman has been the recipient of many notable awards which include the Ekushe Padak, one of the highest civilian awards in Bangladesh, and he was the first Bangladeshi to be awarded with the Padma Bhusan, the third highest civilian award in the Republic of India.